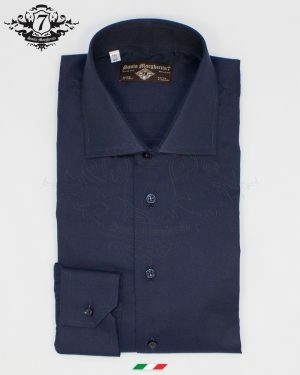 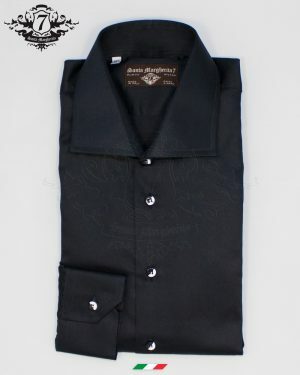 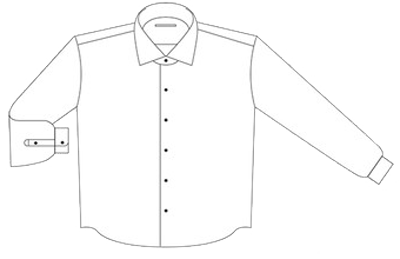 Ipno men’s shirt, 100% pure cotton with an Oxford pattern, presents a slim fit and has a French collar. 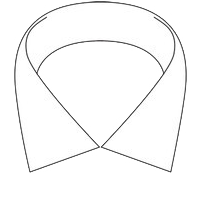 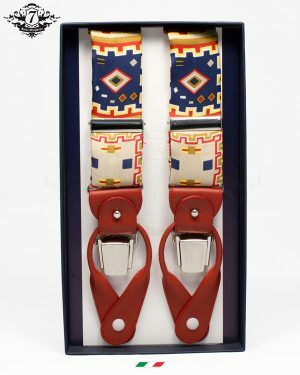 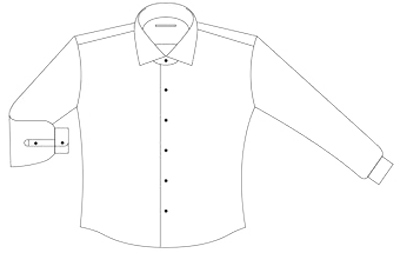 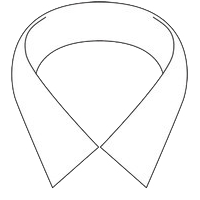 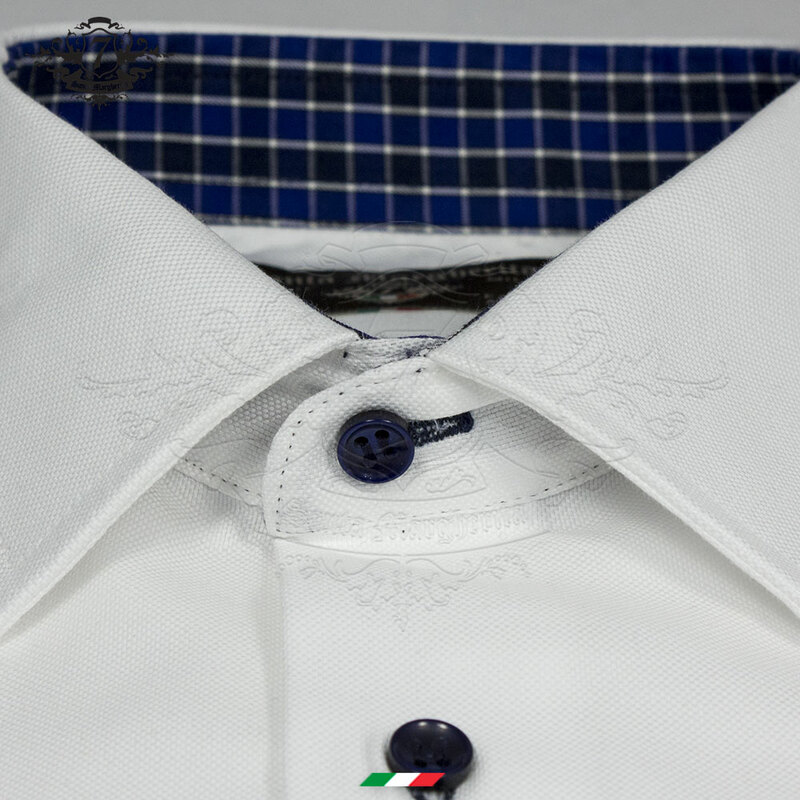 The inside collar is checked in shades of blue. 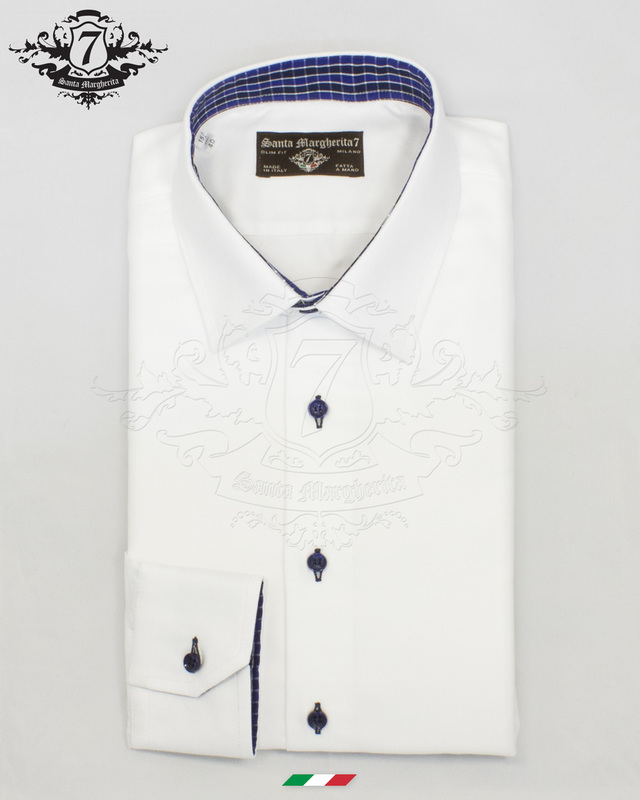 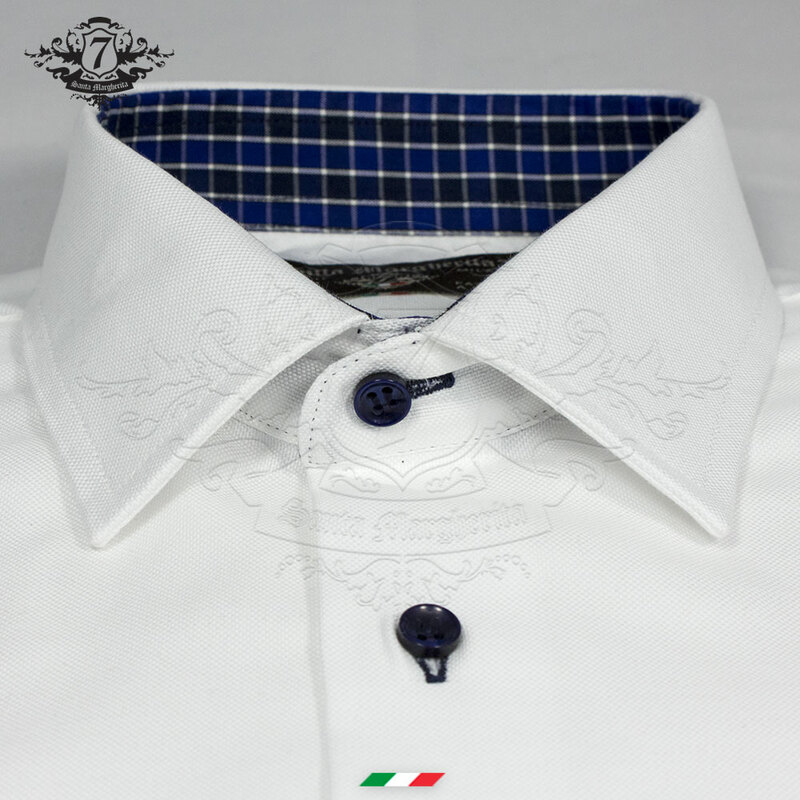 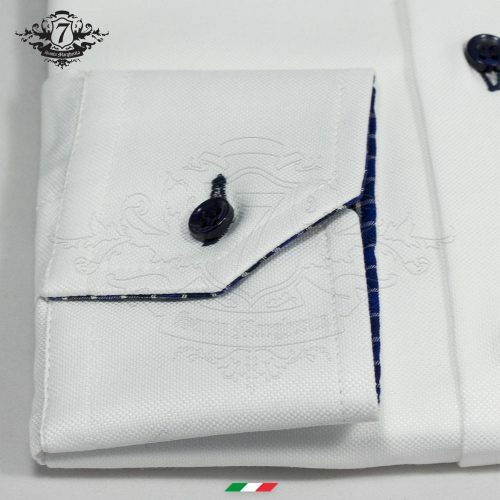 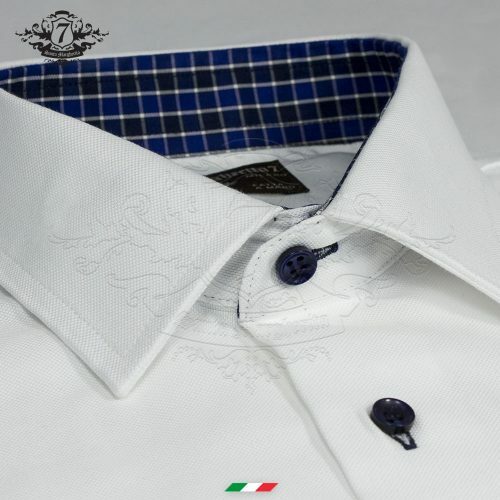 A very elegant and super classic shirt in white Oxford is enlivened and further embellished by an internal collar with squares in the nuances of ultramarine blue and cobalt.